Livonia, MI — August 14, 2018 — Valassis, a leader in activating consumers through intelligent media delivery, today released new research providing insights into the decision-making process of today’s automotive shopper in order to better fuel dealers’ and automotive service providers’ advertising efforts. Dealerships and service providers have a ripe opportunity to influence this audience. Nearly one in five consumers expects to be in-market for a vehicle in the next six months (Prosper Insights & Analytics, Monthly Consumer Survey, June 2018) and nearly 70% of consumers paid for some type of auto service or repair in the past year (Scarborough Research 2018). Stemming from a survey of nearly 1,800 respondents, Valassis found that 56% of shoppers can be swayed by advertised promotions to switch brands when purchasing or leasing a car and 46% can be persuaded to change for service or repairs. These percentages are even higher among millennial parents (67% and 60%, respectively). Dealers and service providers cannot put their marketing efforts on cruise control at any point during this path to purchase. Valassis notes that whether buying a car or looking for service, consumers conduct research. Twenty percent of shoppers spend more than six months researching and planning before buying or leasing a car and 54% spend more than three months. Over 58% conduct some type of research for service. This long consideration window and high research activity, coupled with the sway advertised promotions have on decisions, present an interesting challenge to engage shoppers early and often—right up until the point of making a selection. 75% of shoppers feel more loyal to a dealer when they offer personalized discounts. This number rises to 81% among parents and millennials. 72% of parents and 70% of millennials are more likely to bring in their cars for service if they receive periodic reminders (vs. 56% of all consumers). 73% of millennial parents (vs. 50% of all consumers) are prompted to visit a dealer’s website after receiving a print advertisement from them. RetailMeNot found that 40% of companies are planning to incorporate chatbots in 2018 to positively drive sales and the automotive market is no exception. Over 50% of consumers are willing to drive a half-hour or less from home or work to purchase or lease a car and approximately a quarter are willing to travel an hour or more to do so. For maintenance and repairs, nearly 80% of consumers are only willing to drive 30 minutes or less both from home or work. 67% conduct some type of research when looking for automotive service providers (compared to 58% when looking for dealer services). 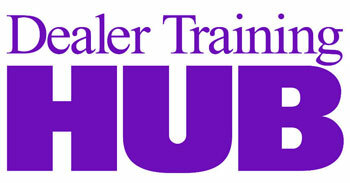 29% look for discounts for dealer service, while 39% seek these deals from automotive service providers. 28% consult online reviews for both dealer services and automotive service providers before selecting a provider. For more information and to view the full findings, read Valassis’ Fueling the Dynamic Automotive Shopper e-book. The Valassis Awareness-to-Activation Study is an ongoing study fielded in conjunction with The NPD Group, Inc., a global market research company. The sample was derived via an online survey, and all participants were at least 18 years of age and living in the contiguous United States. Approximately 10,000 respondents are surveyed annually. The specific data included in this report is from the research wave fielded April 17, 2018–May 29, 2018 to nearly 1,800 respondents and is balanced by age and gender to U.S. Census demographic profiles. 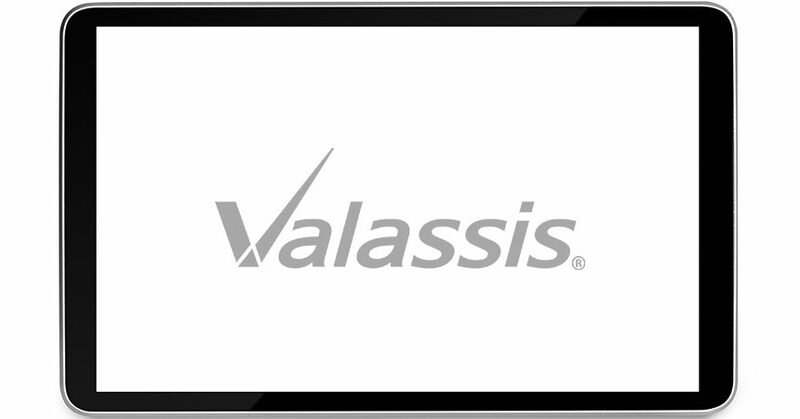 Valassis helps thousands of local and national brands tap the potential of industry-leading data through intelligent media delivery—understanding, engaging and inspiring millions of consumers to action with smarter cross-channel campaigns. We’ve been a part of consumers’ lives for decades, introducing new ways to deliver offers and messages that activate them—whether via mail, digital, in-store or the newspaper. NCH Marketing Services, Inc. and Clipper Magazine are Valassis subsidiaries, and RetailMeNot Everyday™ is its consumer brand. Its signature Have You Seen Me?® program delivers hope to missing children and their families. Valassis and RetailMeNot are wholly owned subsidiaries of Harland Clarke Holdings.